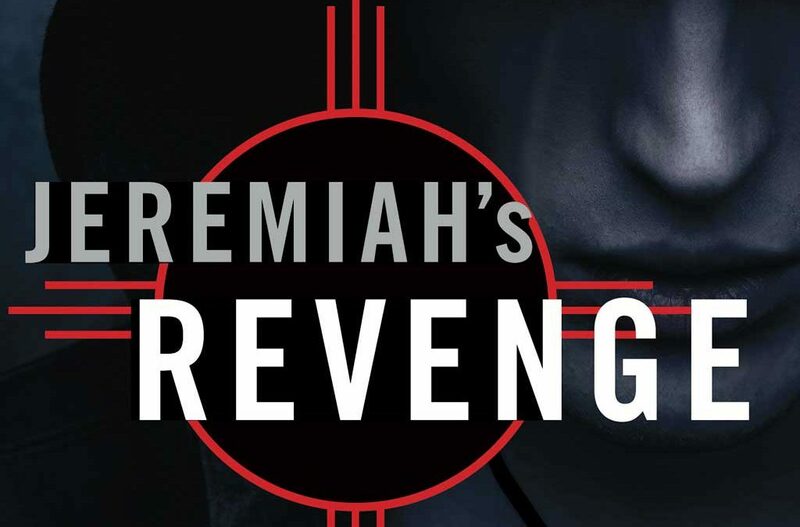 The 7th in the Liv Bergen mystery series, Jeremiah’s Revenge, will be released in 12 short days on June 5th. So excited about this release. Jeremiah has been on my mind and in my head for years. Such a frightening human being. But enough about him. What about Liv and Streeter? The long-awaited story of why Streeter Pierce’s hair turned white is finally revealed. If you’ve been following the series, you’ll understand why this book was difficult to write and I expect, controversial to some readers. While the tension within Indian Nation is palpable, solutions to issues evasive, Liv Bergen finds herself once again amidst the controversy battling for all that is good, including true love. Help me celebrate with a book signing in Rapid City at Mitzi’s on June 5th! Enter name & email below to grab your free chapter! By joining my mailing list you'll also receive the latest news and release updates.